Posted Thursday, June 20th, 2013 by Greg Gladman. Important reasons why you should stick to your cartridges expiration dates. 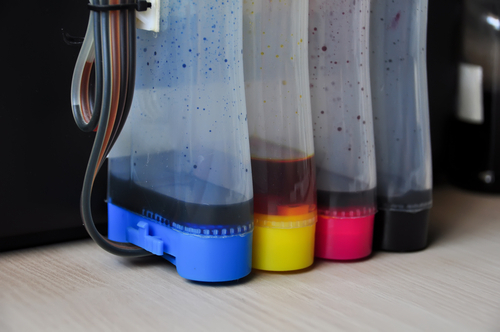 Just like many other liquid products, such as ink pens or gasoline, your printer cartridges and toner cartridges have a shelf life. In fact, usage guidelines and the timeline of expiration of ink cartridges are very similar to that of an ink pen. At the tail end of a pen’s life, you may notice that your lines begin to fade in and out or stop all together. Even when you can see ink inside the pen, you may find that no ink comes out, leading to dozens of unusable pens that have probably built up in your desk drawer.